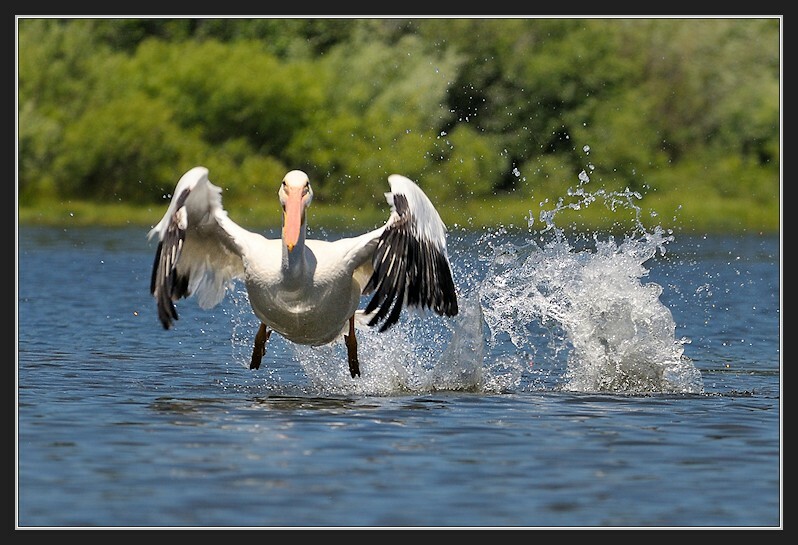 The White Pelicans have taken up summer residence in Van Norden Lake. These large birds are a sight to behold. There is still plenty of water in the lake so get out there in your kayaks and watch these beautiful creatures.